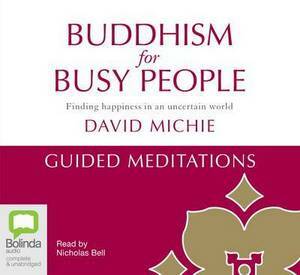 Guided meditations for lovers of 'Buddhism For Busy People. Guided mediations that act as a companion to the original Buddhism for Busy People. An exclusive audio only edition created especially for Bolinda by author and creator David Michie.